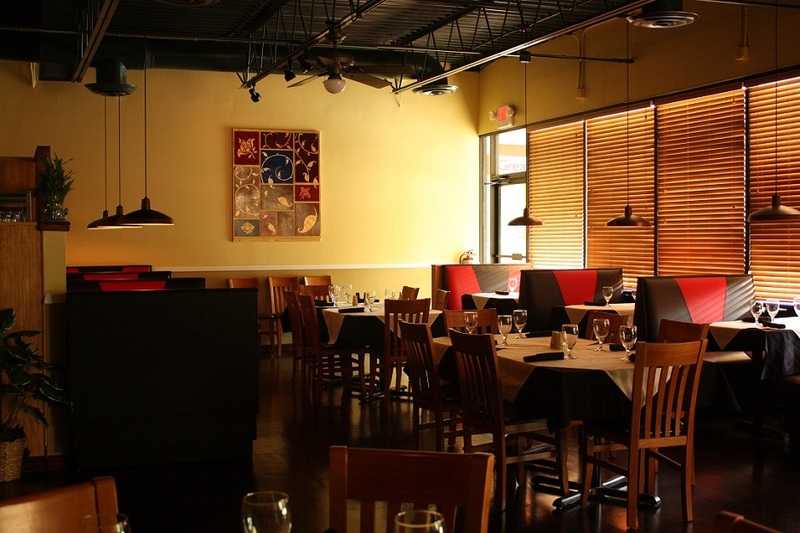 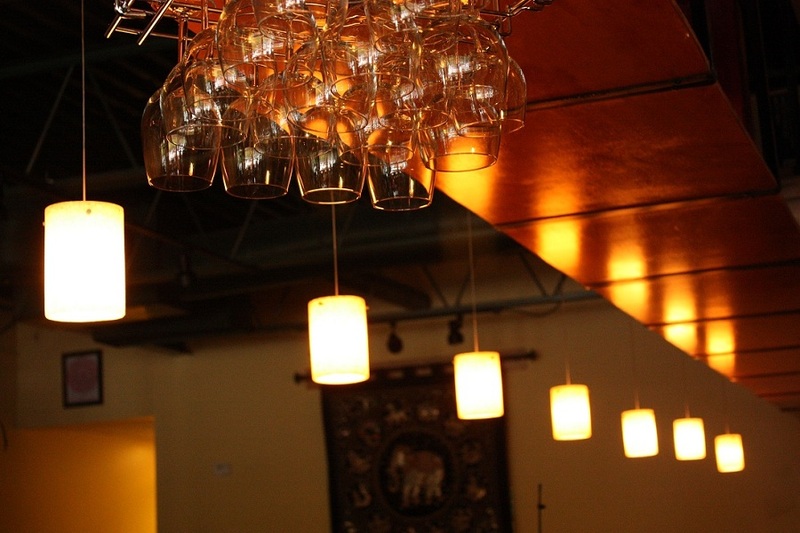 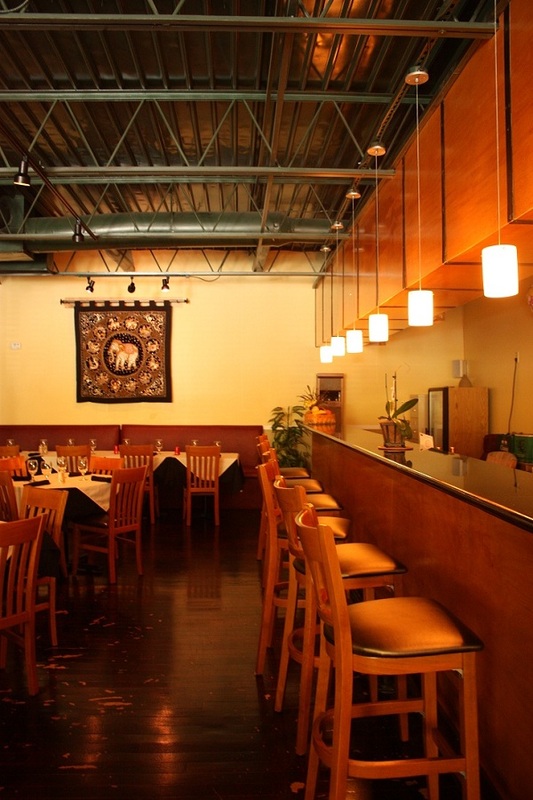 Treat your body and taste buds to Sandy Springs’ first Organic Thai experience. 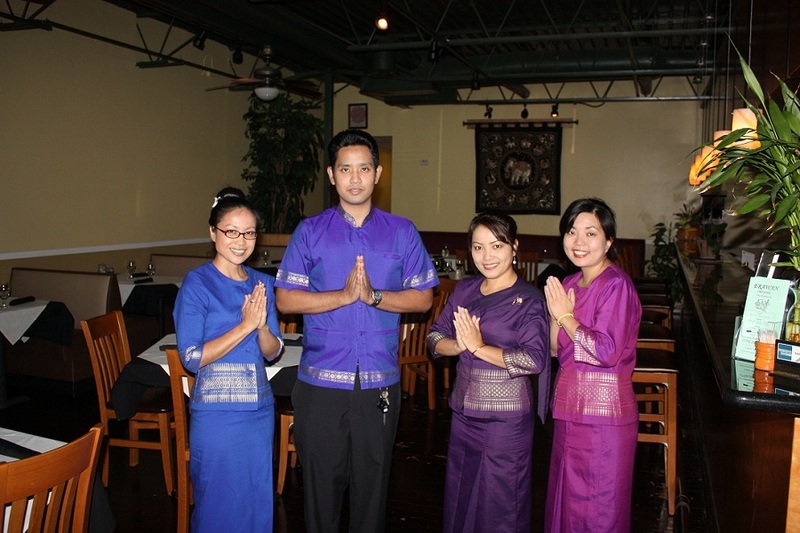 Not only will you experience great dishes with finest Thai Cuisine, you will also be treating your body to a healthy all natural Organic meal. 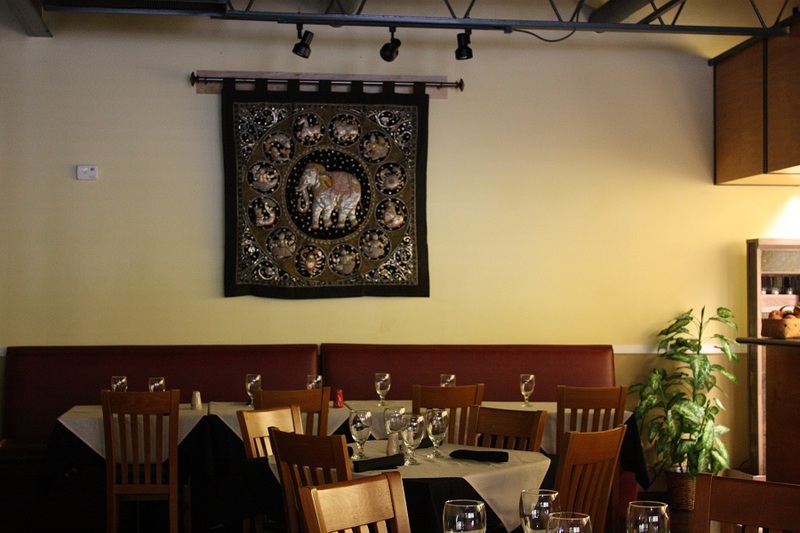 For the past 10 years, we have been provided our valuable customers enjoyment with the finest experience of Organic Thai Cuisine and our exceptional service. 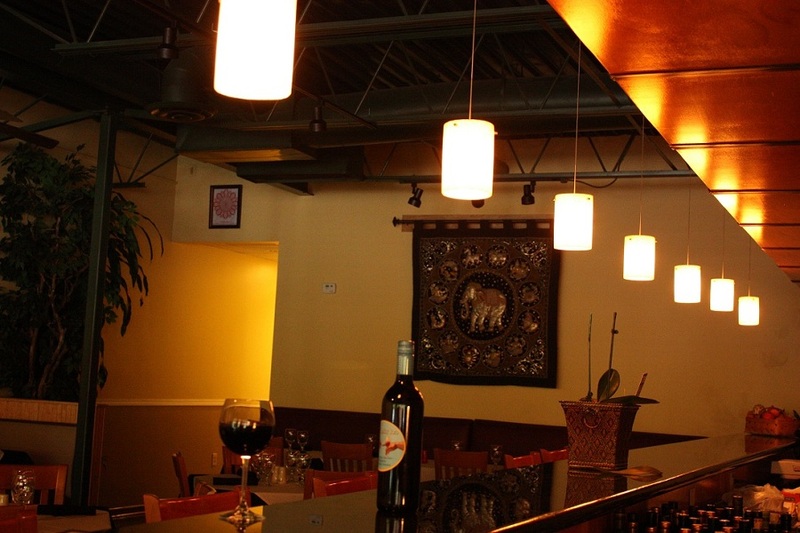 Dinner entrees feature organic beef and chicken including salads and most of vegetables. 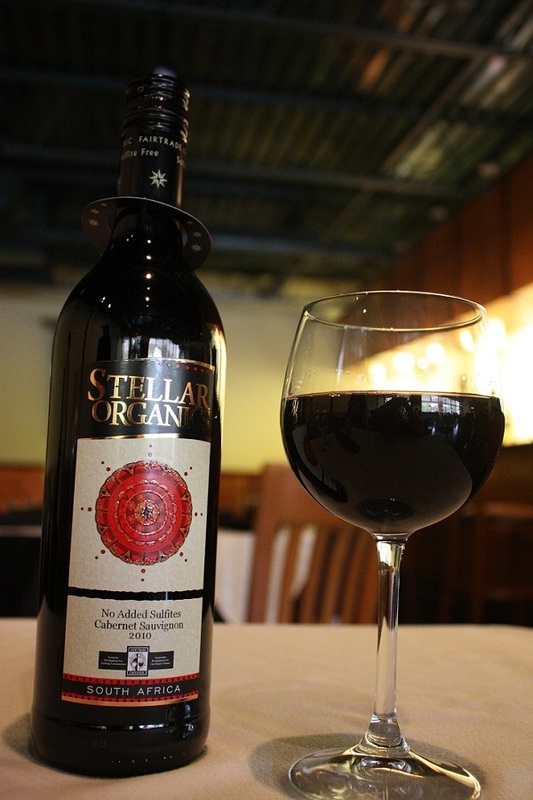 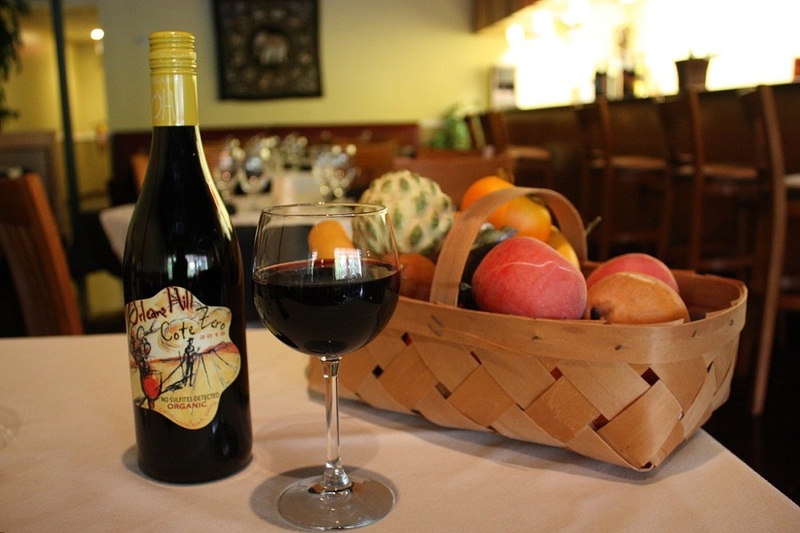 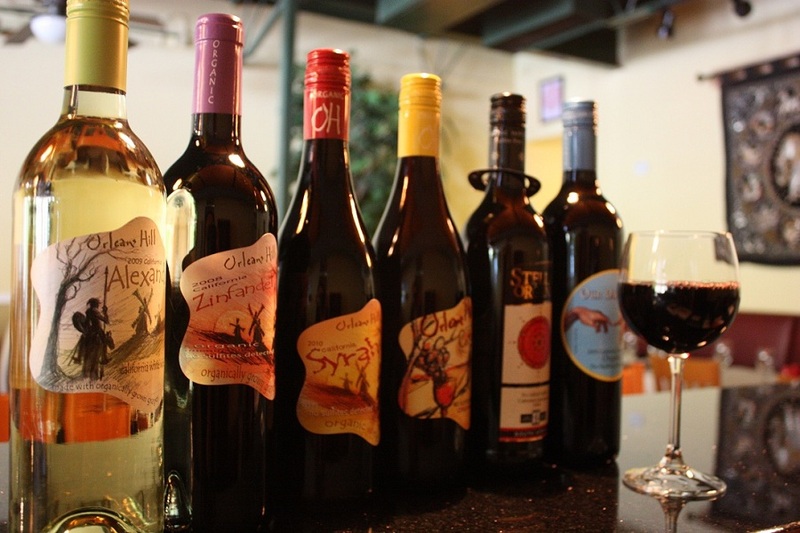 Erawan also features various brand of organic wine and beer. 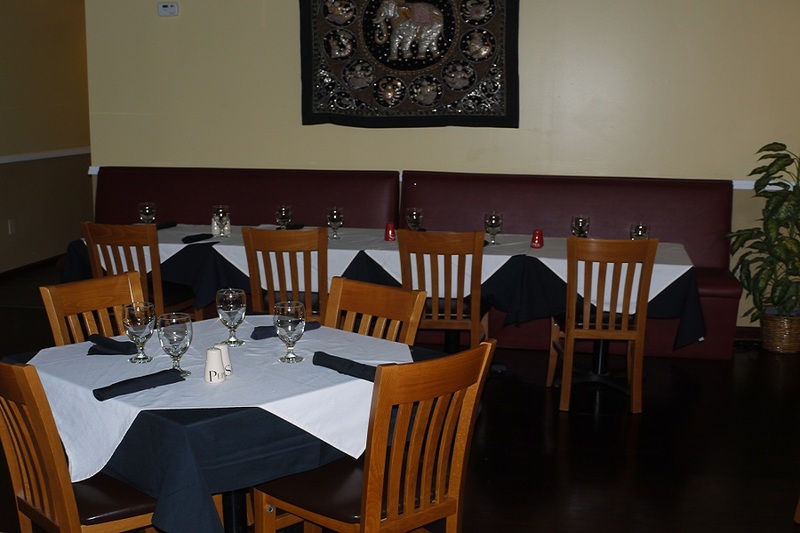 Come on in and try us once and you will definitely come again. 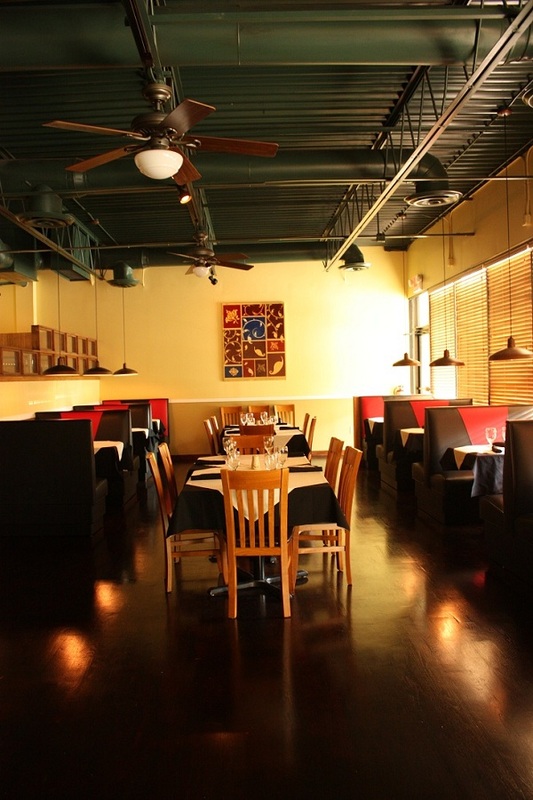 !WE WILL BE CLOSED ON CHRISTMAS, DECEMBER 25!